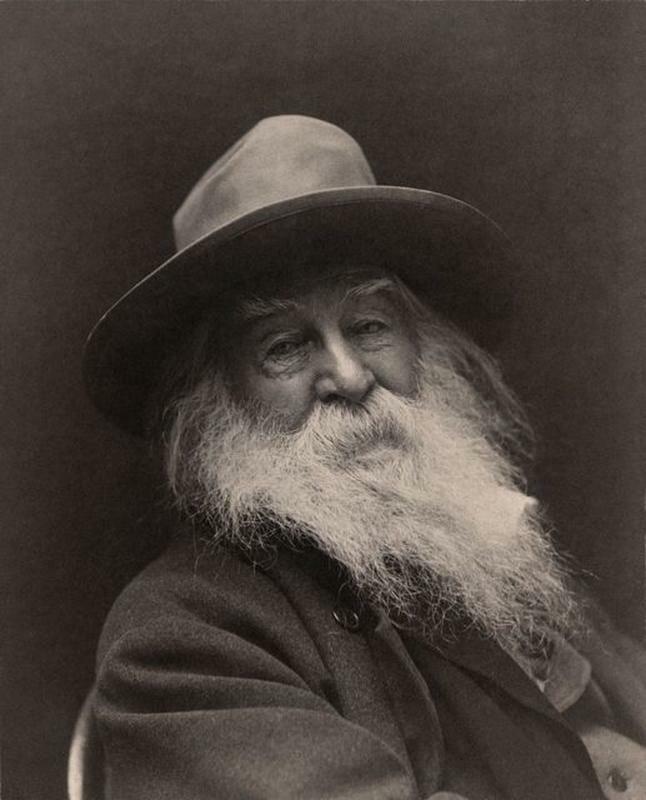 Walt Whitman was one of the crucial figures of 19th century American literature. His famous collection of poems titled Leaves of Grass was at first considered distasteful and obscene, but today, the collection is now praised as the pioneering work of American free verse poetry. 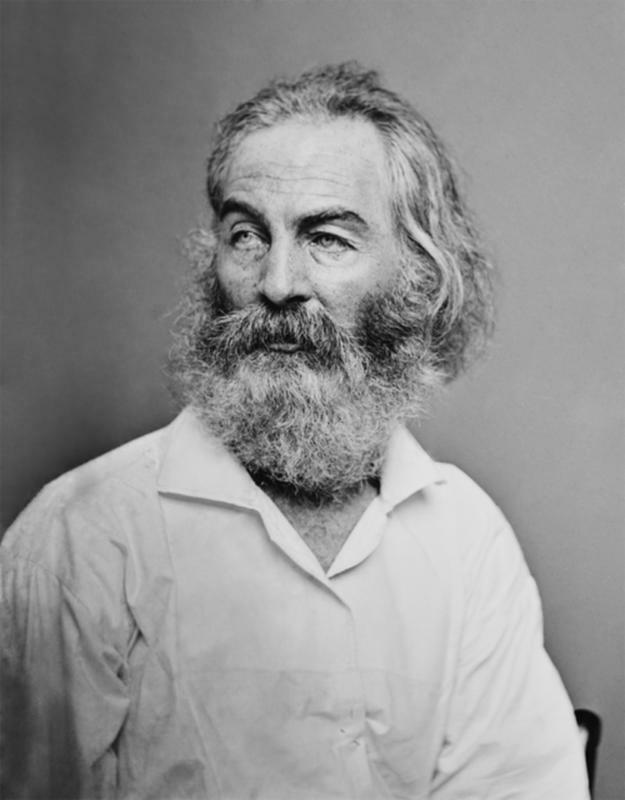 The American Civil War greatly affected Whitman, who was a humanist, a transcendentalist, and a pacifist. At the beginning of the war, he published his poem “Beat! Beat! Drums!”, which praised the ideals of the North and served as an inspiration for the soldiers of the Union. Because of his pacifist views, Whitman never went to war as a soldier, but his brother George immediately joined the Union army. 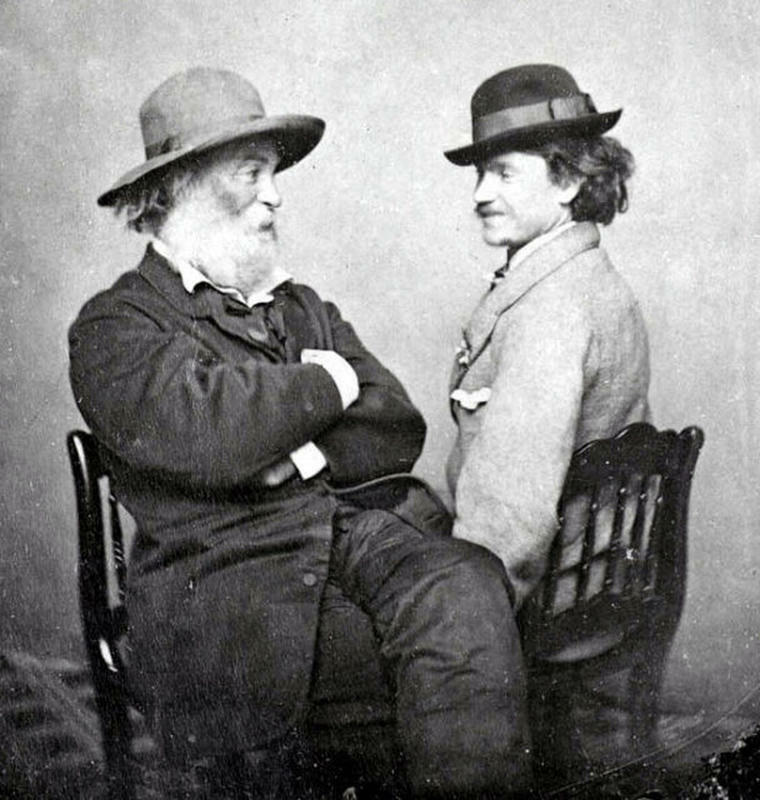 In December of 1862, Whitman learned that the New York Tribune published a list of soldiers who were killed or wounded in combat; he acquired the list and was shocked to discover that his brother was among the list of the wounded. So Whitman quickly ventured south and when eventually reached the camp, he discovered that his brother had only a minor wound on one of his cheeks. Although he was deeply relieved, he was also profoundly shocked by the massacred soldiers whose amputated limbs were piled up by the medical tents of the camp. Whitman then went to Washington, D.C., where he volunteered as a nurse in the army hospitals. He acquired basic medical training and helped the wounded Union soldiers until the end of the war. Because Whitman worked as a nurse, he managed to get a position as a clerk in the Department of the Interior and worked there for a year. However, he was fired when James Harlan, the new Secretary of the Interior, discovered that Whitman wrote the sexually explicit Leaves of Grass. 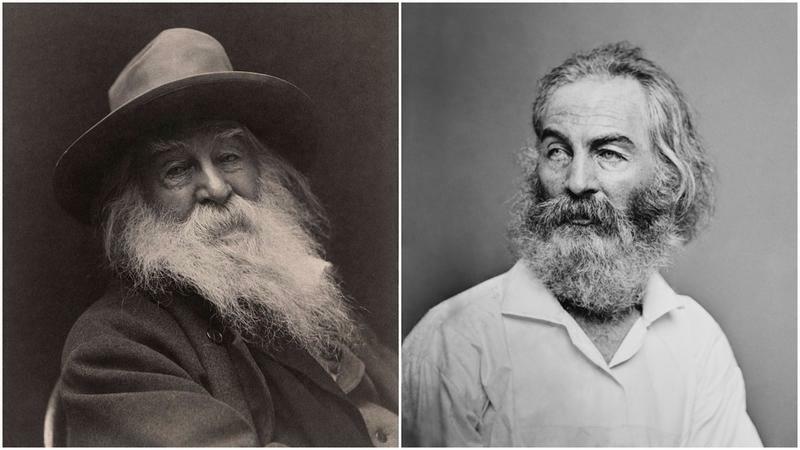 Still, Whitman’s poetry soon brought him significant popularity across the United States, and he got the job of an assistant at the Attorney General’s office, which he kept until 1872. 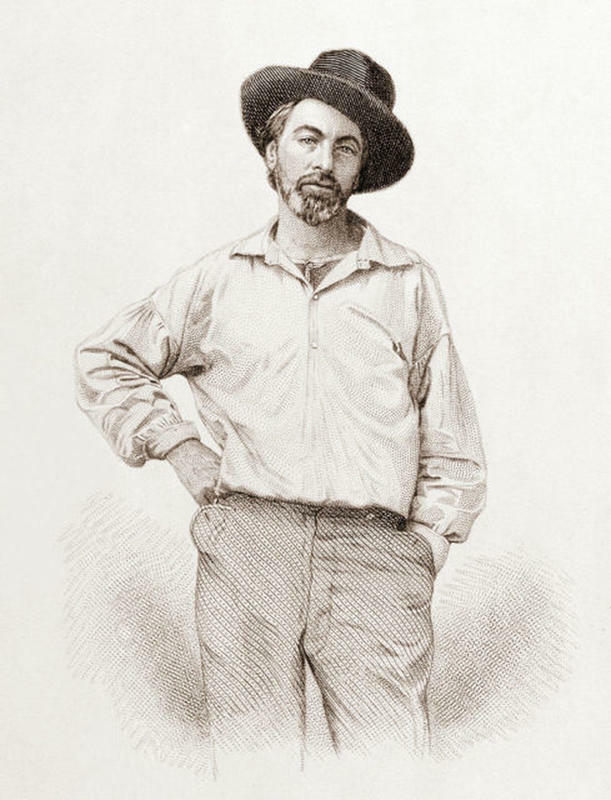 The war greatly affected Whitman’s literary themes; in 1863 he published his essay named “The Great Army of the Sick”, which described his experience of tending the wounded soldiers. In 1875 he published a book named “Memoranda During the War”, in which he summarized his own experiences from the war and his humanist and pacifist ideals. Leaves of grass, never heard of such a thing. Did he mean blades of grass, or did he not know the difference. The trouble with all these scholars and hero's picked for us by the Banker King and his Chosen Ones is most of them are full of BS. Walt Whitman, what a joke on us people.